Check out Bile Sisters 2 new tracks off Many Moods by Healing Power Records. This compilation record has a electric mix of Canadian artists such as Jennifer Castle, Petra Glynt and Man Made Hill. Love Bile Sisters tracks, they are experimental, avant-pop with vocals that vibrate through you! Listen below! The Auras! Keep an open mind while listening to Auras new EP, Optical Sounds....it will take you places! 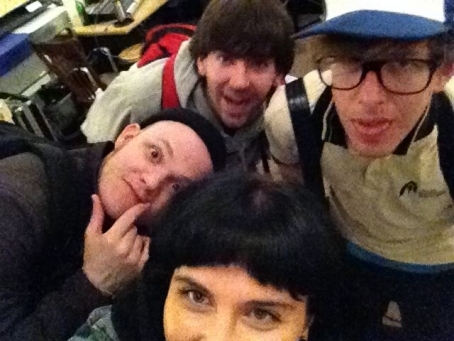 This psych-pop, shoegaze-garage band will be playing Thursday, 8/7 @ Horseshoe Tavern. See them with OBGMs, Invasions and Gen Gorman. Be there before 10pm! Tearjerker latest EP, Hiding is a homemade album with spongy sounds and dreamy vocals. Layered on creative melodies, the four songs on Hiding are like waking up in a David Lynch dream sequence. The member's creative process combine to create each fluid song. The EP's -"You can" is a body-swaying song that makes you float. 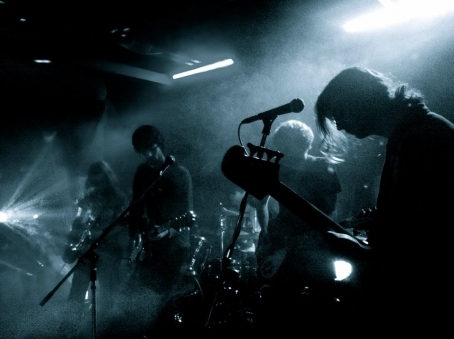 It has a powerful hook and lo-fi shoe-gaze chants that leave you feeling blissfully high. The trio- Trevor, Micah and Taylor collaborated with SQE music to develop this hypnotic-chillwave EP. 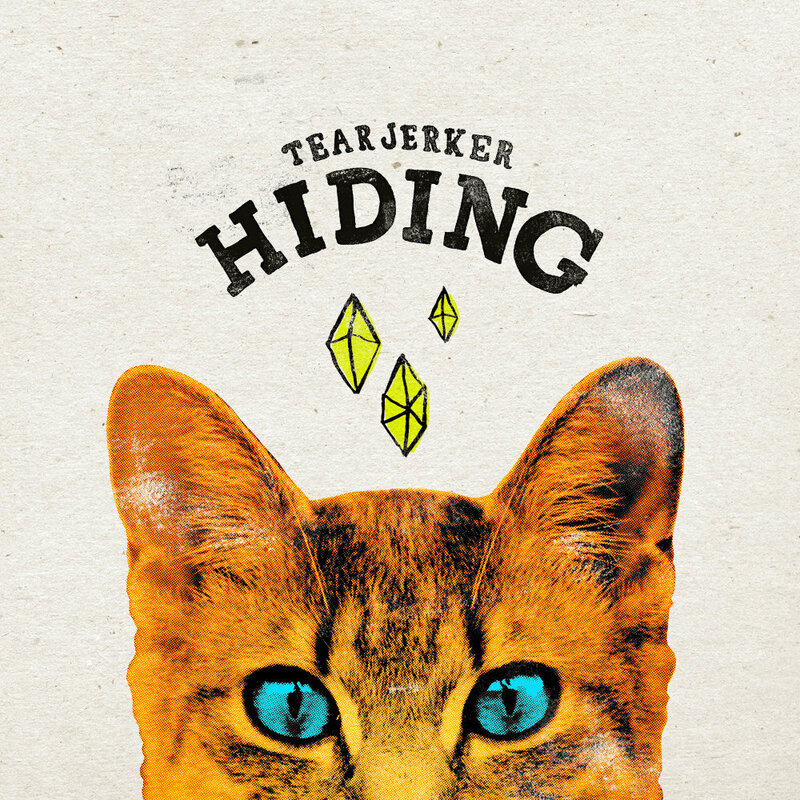 Hiding, is just the begining.Tearjerker's full-length album will be out later this year. The Warwills, a gritty-rock band with huge Stones influences, can't stop listening! Catch them Thursday 9pm @ Lula Lounge. 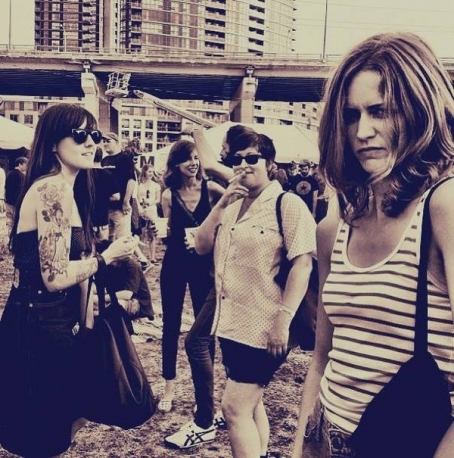 The Beverleys!!! Don't let these pretty ladies fool you...they're a totally badass junk-punk trio!! See them @ INCLINE DECLINE w/ Doomsquad. Check out this 3 day DIY regional music showcase 7/24-7/27 @ downtown Guelph.